Skidos makes coding fun for kids! 1. Learning is easier at a young age. It has been scientifically proven that it is easier for children to learn things than an adult. Coding for kids on the age of 5 may sound too complicated and optimistic. However, the understanding of coding logical building is not that hard even for kids. 2. Problem-solving and analytical thinking. Coding techniques help children to develop critical thinking skills. It teaches them how to break down big tasks into smaller and feasible steps. 3. Coding for kids is creative. It allows kids to create a whole world on their own and choose what paths and tools they use to create those cool things. And who doesn’t want to be a creator of its own game or reality? 4. Coding is the future. Programming is one of the fastest growing occupations. Coding for kids can build a ground basis for future understanding and of course expanding choices for future possibilities. The whole world seems to be moving towards technology, so why shouldn’t kids be prepared for the future? Skidos is joining in on this initiative and is working to offer children an easy and fun way to learn to code. Instead of feeling trapped and bored, with Skidos’ games kids have a lot of fun playing while they learn. Moreover, they develop new skills without realizing it. Intuitive learning approach for studying is not only giving the best results in understanding, but it boosts motivation as well. Stay tuned! New coding games from Skidos are coming out this month! Celebrate Easter Holidays with Milk Hunt School Math Edition ! 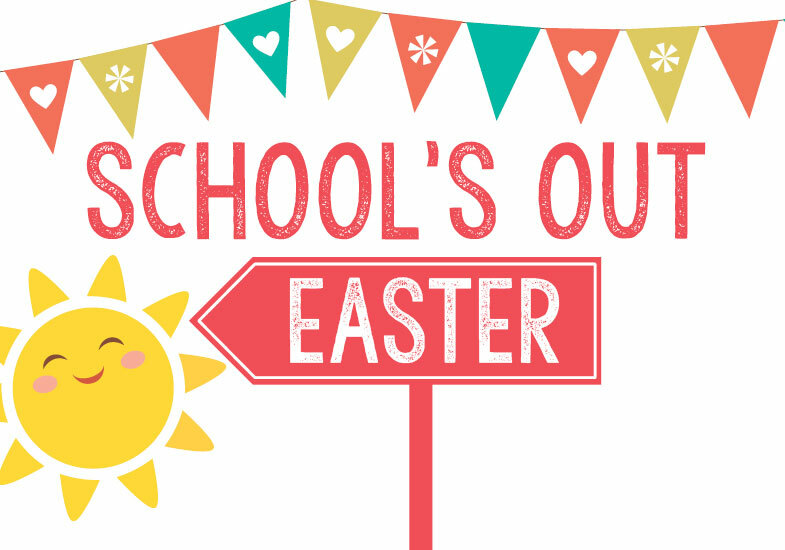 Easter school holiday is an opportunity for parents to spend time with their kids. Especially having fun and experience some unforgettable moments. If you are a parent and looking for an activity to do during this period, we recommend you to celebrate this holidays with Milk Hunt. Gaming with children during this period also offers parents countless ways to insert their own teaching moment. Milk Hunt School Edition can be an opportunity to open conversations with your kids. In other words, if you’re trying to get your kids to give you more than monosyllabic answers and grumpy shrugs. Try talking with them about the games they love. It’s nice for children to be able to play with their parents and share this experience cultivates family bonding, learning, and well-being. As you may know, SKIDOS has launched Milk hunt school edition on android. It offers 3 features: Weekly reports, Practice offline, and add student profile. Milk Hunt is an award-winning game which encourages children to practice mental math while being engaged in a classic endless runner challenge. Designed to be adaptive and personalised for children to boost math scores and increase their affinity towards math. Kids would love play milk Hunt during Easter School holiday with their parents. Milk Hunt is played by thousands of families with kids in grades K-5 across the globe. 4. Getting additional practice on what is taught in school. The game is fun but at the same educational. Milk Hunt has a Math Lab section in which kids can choose their grade and topic to practice math. Milk Hunt has an intelligent and adaptive algorithm which tracks the progress of the child and identifies areas of strengths and weaknesses. These can be seen by tapping on the bar graph image in the math lab section. Parents and Teachers can also track the performance of the child over some time for each grade. Parents playing video games with your kids has always a positive impact! Don’t miss this opportunity during the Easter School break. Kids are kids. They need adults to help them make meaning out of imaginative play, especially when it comes to activities that are steeped in mathematical thinking and challenge. Dear Teachers, Parents and Kids. We are happy to inform you that Skidos Studio will launch Milk Hunt School Math Edition on Android tomorrow. SKIDOS games including Milk Hunt help kids master their mathematics skills and develop their interest in coding. You may subscribe to SKIDOS from within this app or you can log in to an existing account to get started. SKIDOS subscriptions are auto renewable with monthly & annual plans for 3 users. So, three kids of different age can learn and progress in their own individual learning style. Kando the zippy Kangaroo needs your help as he travels across New York in a hunt for milk! He can run, fly & swim, but poor Kando can’t do math or code! Help Kando solve problems to collect milk bottles & make a splash by setting a new distance record. 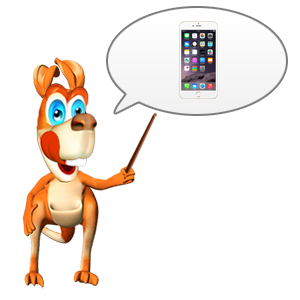 SKIDOS apps are designed first as super fun games that children already LOVE playing. Then, we integrate the interactive learning content into them. That’s why kids ACTUALLY love our games. 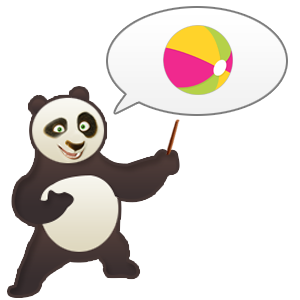 All SKIDOS games turn classroom lessons into fun and interactive challenges. In this updated version, we added much more playfulness and even more interactive ways for your kids to strengthen their math skills! Our improved math questions are now more visual and dynamic, for a more engaging and fun experience. Kids love playing games. Why not teach them the logic behind their favorite games? With SKIDOS games, they can get inspired and interested in programming from a young age. Kids LOVE mobile games. We LOVE building games. All SKIDOS games are predominantly designed as fun engaging games and then integrated with interactive learning content. Kids have different learning styles. All SKIDOS games give children the option to pick their subject (mathematics or coding), grade and topic, and progress with problem solving. 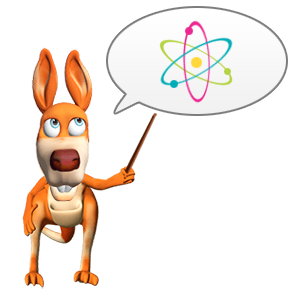 All learning content in SKIDOS games are aligned to the national standards for Mathematics and cover a comprehensive list of topics. These include number sense, addition, subtraction, multiplication and division as well as fractions, decimals, geometry and so much more! For kids who are interested in coding, SKIDOS has developed a unique curriculum which teaches them concepts around basic programming and computational thinking. 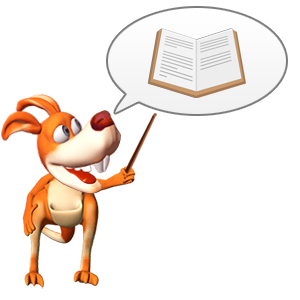 All SKIDOS games have 20 levels on how to move objects, which help the kids to understand the logic of game coding. All SKIDOS games are COPPA and GDPR compliant and have no third-party advertising. Get 6 year LEARNING PACK for 3 users and play all SKIDOS GAMES UNLIMITED for 6 years! – Payment will be charged to iTunes Account after free trial period. Gamification is about increasing motivation and engagement. Once you have a kid’s attention, it is still up to the teacher or the parents to deliver a solid, meaningful lesson. Gamification is not a magic bullet, nor does every student need it, but the students who benefit the most from a gamified classroom just so happen to be the ones who most need motivation and engagement. There are some ideas about how to engage your kids through gamification. Improving an existing training program, by empowering proactivity. Promoting social interaction, by simulating the actual tasks they will perform in a safe virtual environment. Mimicking real life challenges with increasing levels of difficulty, by introducing different challenges with increasing levels of difficulty. Adding gamification elements to learning for those with various learning disabilities, in order to keep them motivated. Using game-based simulations, to improve the general performance of the group. Simulating reality in different/new environments, so the concepts become active and independent of the environment. Allowing students to collect badges by completing certain tasks, so the achievement is more tangible. Using game elements during the lesson’s explanations, to avoid bored minds. Enabling learning in a forgiving environment, which allows for risk-free mistakes. Tapping into intrinsic motivation. Create a context and narrative, and then select the most appropriate game elements to create an immersive experience to take a player on a journey. The game mechanics found in a good gamified classroom raise a struggling student’s self-esteem and provide an extra layer of engagement that might not otherwise exist. Your best, brightest student may enjoy learning in a gamified class. Game-based learning has the potential to drastically improve the way children are taught. Games have peculiar qualities that let them engage hard-to-reach students in a way lessons cannot, that’s why gamification is a must into the classrooms. A good game is a powerful motivator for learning. It engages the mind and the passions simultaneously, with obvious results. 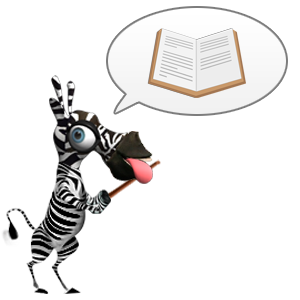 Catch the term zone of proximal development (Lev Vygotsky); in this zone the lesson is neither so easy that the student is bored, nor so difficult that he gives up. There is a sweet spot for learning that lies between what a person can do without help, and what they can only accomplish with help. Teachers create lessons that fall into their students’ zone of proximal development, as well successful games tend to aim toward this same zone. The tantalizing opportunity provided by games is a lesson that measures player skill, and then delivers an appropriate response automatically. But! Game designers “need to be mindful of the cognitive load imposed on players” to learn to play. The growth mindset paradigm is the idea is that individuals who see themselves as evolving through hard work and dedication will grow their abilities, while those who see their talents as fixed traits will not (Carol Dweck). Games that support a growth mindset allow for “graceful failure” by embedding low-stakes failure into the game mechanics. These games encourage balanced risk-taking and exploration. A player who fails at a well-made game immediately tries again, and when the player eventually succeeds, the idea of growth through practice is reinforced. Games improve visual processing, visual-spatial manipulation of images, and auditory processing. Much of the improvement to video games demanding that players interpret, mentally transform, manipulate, and relate dynamic changing images. Games have significant value for education because the skills cultivated by games are widely applicable outside of games. Specifically, action games, often called First Person Shooter (FPS) games, improve attention, mental rotation, task switching, speed of processing, sensitivity to inputs from the environment, resistance to distraction, and flexibility in allocating cognitive as well as perceptual resources. Not only did people learn these skills from video games, there was a significant ability to transfer that learning to other activities. Spatial skills “can be trained with video games (primarily action games) in a relatively brief period” and that these skills “last over an extended period of time.” More excitingly, the improvement in visual-spatial skills is related to other, more scholarly, improvements. The learning of these skills from video games show increased efficiency of neural processing. Improvements in spatial skills predict achievement in science, technology, engineering, and mathematics. One of the most important factors related to learning is time on task. It is highly related to proficiency. Yet, students are found to be thinking about topics entirely unrelated to academics a full 40% of the time while in classrooms. In fact, on average, high school students are less engaged while in classrooms than anywhere else. Enjoyment and interest during high school classes are significant predictors of student success in college, and that this engagement is a rarity in US schools. The relationship between time spent and skill applies to video games as well. The more time spent playing educational games, the greater the gain in skills and knowledge. The average gamer spends 13 hours a week playing games. Do you use game-based learning in your classroom? What positive effects you see in you students? Gamification (article here) has been one of the most effective learning methods for over 15 years now. Gamifying the learning experience increases learners’ levels of goal achievement, engagement, interactivity, and motivation. What more would any teacher ask for? Last week we share some ideas (here) about how to use gamification with your students,in this post we want to complete the information with more useful tips, let the game begin! Resembling real-life situations and experiences.– The game has to contain the essential elements of gamification, including goal-setting, an instant feedback system, interactive competition, virtual rewards, and “leveling” up within a program or application. Overcoming prejudices and accepting that traditional teaching needs to change. Play is important for learning. When children exploring the world, they literally kill themselves out of curiosity. If we destroy their natural curiosity, they will become unengaged and cynical. A traditional education system wastes a tremendous amount of human potential and it’s time we upgrade education system to the 21st. Getting learners involved and learn by doing. Students learn by doing, and can experience frustration in the process of finding out what works. They experience the challenges and dilemmas that all the learning process has. Illustrating progress, increasing engagement and creating challenges. Gamification can make learning beautifully intuitive. For example, building in “levels” is not just a great way of showing progress; it also allows you to start with the basics and get more complex as their understanding of the content develops. Empowering learners to feel like heroes. Play is the highest form of research. We have new cultural and global problems to solve and educators agree that there is room for improvement in engagement levels; this is where education and games diverge. 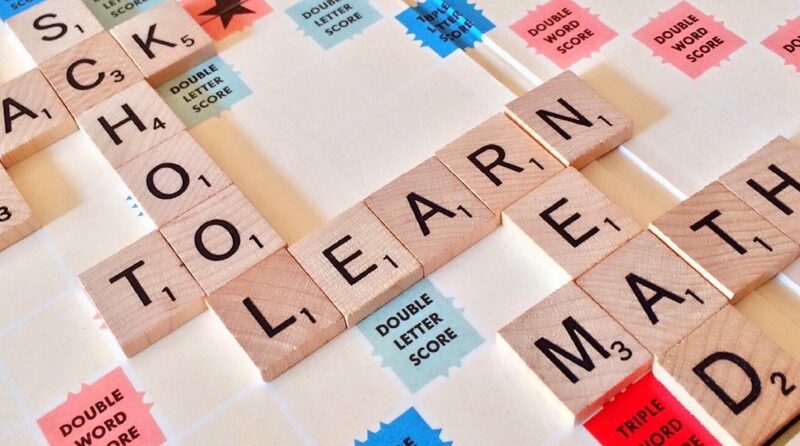 The main way gamification reshapes learning is by permitting learners to set and understand their own goals; by re-defining failure; and by changing feedback to be fair, frequent, granular, and not fully contingent on the teacher. Asking students to practice outside the classroom. Besides teaching regular content CV in a class, teachers can ask students to practice at home and send snapshot of their performance. Although not all of them may like this kind of competition, most of them could feel that this is a motivating factor for more hard work and participation outside the classroom. Deconstructing games and reverse-engineering what makes them successful to engage, challenge, and keep focused. Games are artificial learning environments. There is no game without a challenge. Humans love to be challenged. Our brain is a learning engine and it was developed only for this one purpose. Why blame a game for being so engaging and motivating that school seems to be so damn boring in comparison to it? Shouldn’t we learn from the best and try to fix what’s wrong with education? Or in a nutshell: Don’t blame the gamer, blame the “game”. Motivating the acquisition of tacit knowledge. Tacit knowledge is that we cannot describe and is not a realm of formal study. However, this is the most impactful on productivity and retention. Game mechanics help attract, direct, and engage people in behaviors that drive organizational learning and the spread of tacit knowledge. The existence of games is incredibly effective in motivating behaviors designed to encourage the spread of tacit knowledge. Providing ongoing motivation in order for learners to stay engaged in a long-term endeavor. The game’s challenges and feedback kept them highly engaged. Do you already use any of those ideas in your classroom? Here you have some ideas about how to use gamification with your students, let the game begin! Using game elements during lesson’s explanations, to avoid bored minds. Tapping into intrinsic motivation. Create an context and narrative, and then select the most appropriate game elements to create an immersive experience to take a player on a journey. SOS! Has Your Kid Forgotten the Lesson after Summer? Summer break may only be a couple months but that’s long enough for some students to forget much of what they learned. 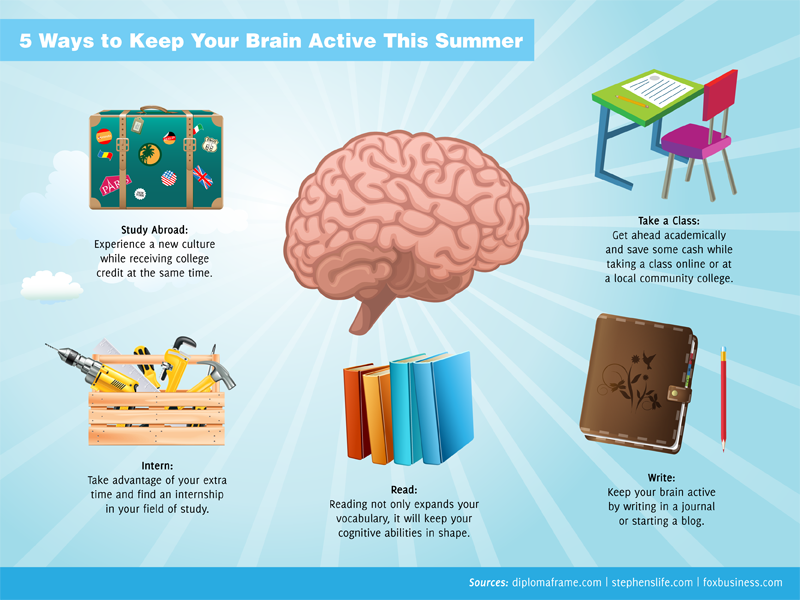 Summer learning loss is the loss in academic skills and knowledge over the course of summer vacation. But parents say their students can’t take a vacation from keeping their minds active. “I’ve taken up iPads, I’ve limited TV, cause we know that if they go back to school and they haven’t done anything in the summer time then they lose about two or three months,” said parent, Maisha Hambrick. A common finding across numerous studies is that on average, students score lower on standardized tests at the end of the summer than they do at the beginning of summer (on the same test). Mathematics – 2.6 months of grade-level equivalency loss. Reading – Low-income students generally lose about 2 months of reading achievement. Middle-income students experience slight gains in reading performances. “Fourth grade is a tough grade for some students so it’s very important that he’s up where he needs to be when he goes to fourth grade,” said Hambrick. To close the achievement gap, parents and teachers have a simple suggestion. “I would recommend that parents read with their children nightly, similar to what we ask them to do during the school year for a minimum of 20 minutes,” said parent and teacher Tracillia July. July suggests letting children pick their own literature to add some fun to the summer season. Students and instructors are off school typically between 6 and 14 weeks, depending on the country and district. In America, Ireland, Italy, Greece, Lithuania and Russia, summer holidays are normally three months, compared to six to eight weeks in Australia, Britain, The Netherlands, Canada, and Germany. 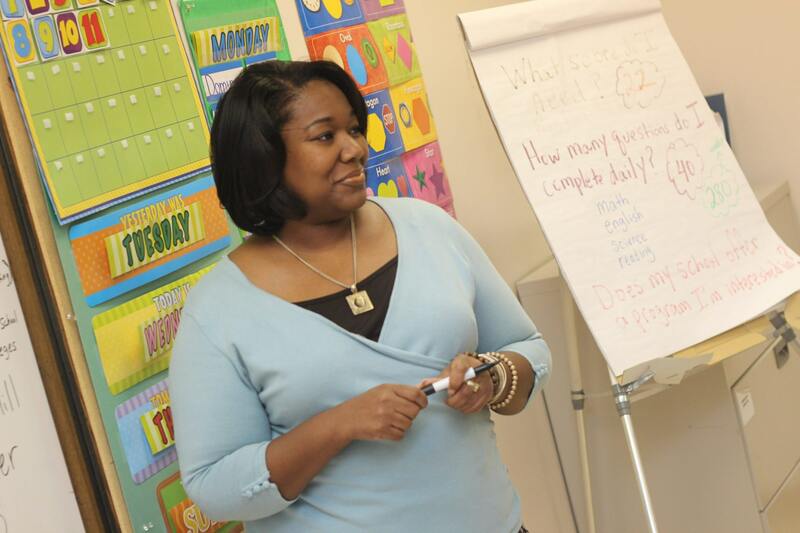 Teachers suggest utilizing free online programs to avoid a backslide in August. As teacher, what do you recommend to parents to avoid the summer learning loss? As parent, what have do done with your kids during summer holidays? Do you belong to the generation who saw the very first beginning of videogames? The black screen with green letters has give way to an infinite spectrum of games. Today’s kids know exactly how to find a game in your phone, or how to unlock the tablet, to find their favourites games from all the apps and start the game. This generation is the generation of technology. The traditional education system of learning by books, homework and papers has proven to be good before; when there were no computers, Smartphones and tablets around us. 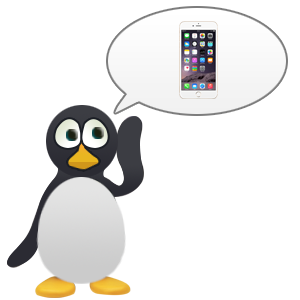 But… is it good enough in this technological and changing environment? What if we make children learn trough the games? Kids love games. The next natural step is to integrate the learning process into the action of the game. Gamification has tremendous potential in the education space. Gamification in education is not just the future but also the present. Lets apply this new educational tool together! Do you think it’s positive for kids?